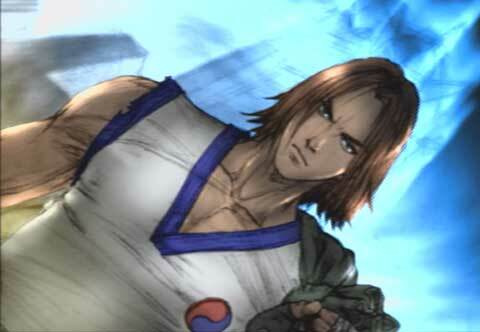 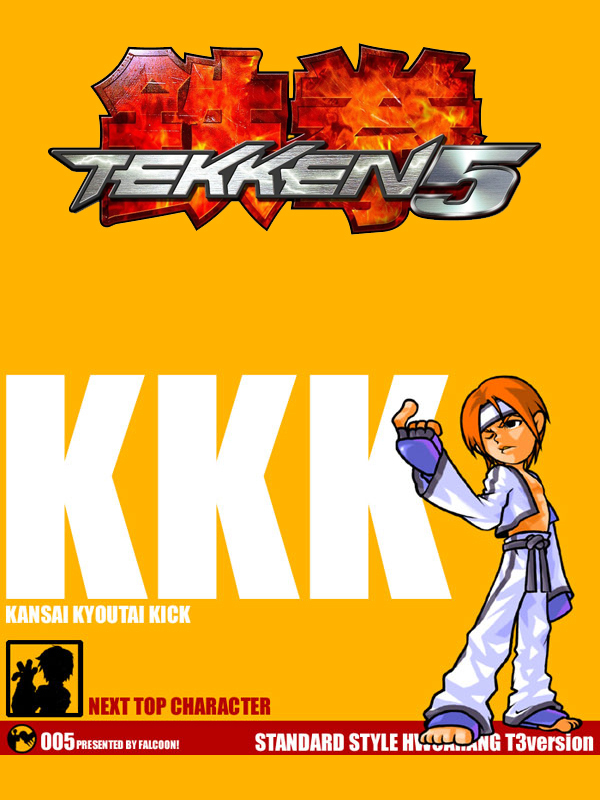 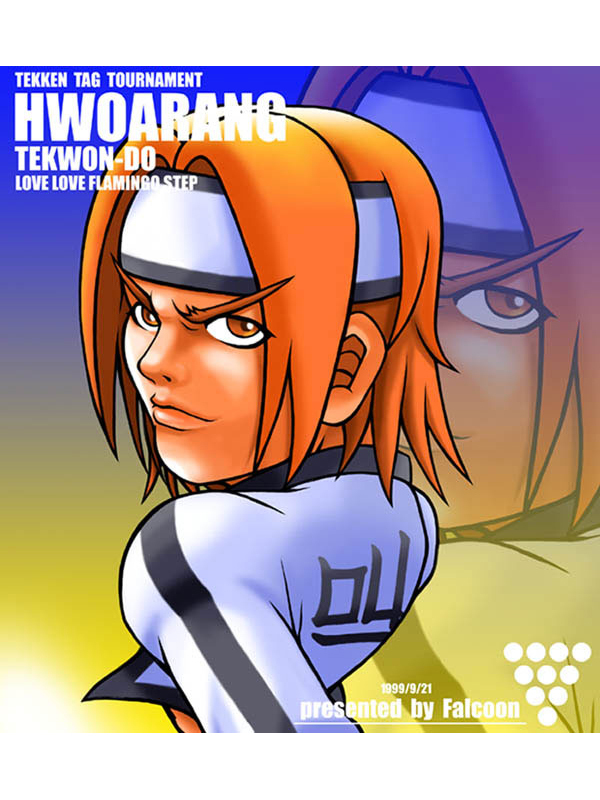 A student of Baek, Hwoarang studies the art of Tae Kwon Do. 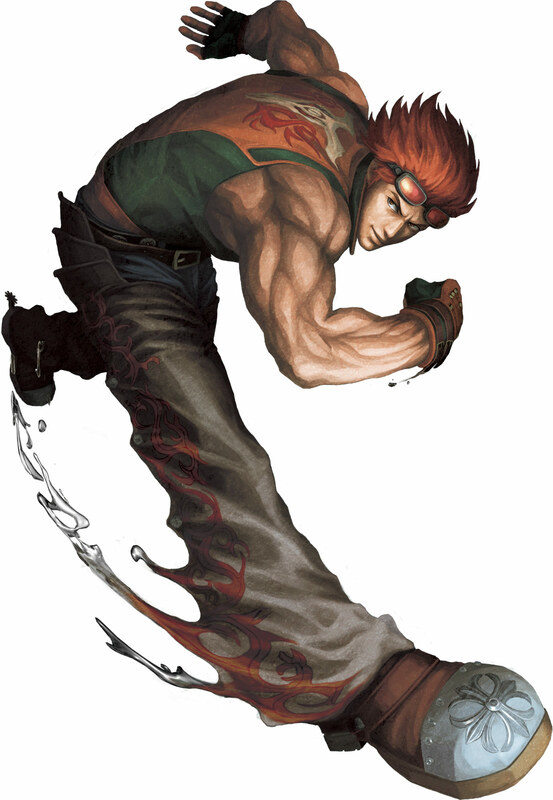 He has lighting fast kicks and speed. 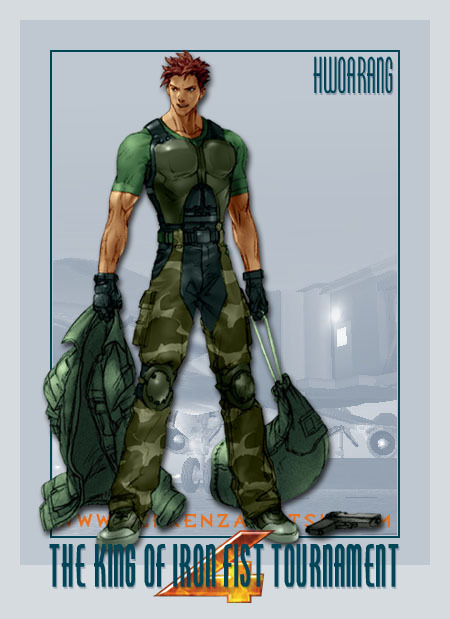 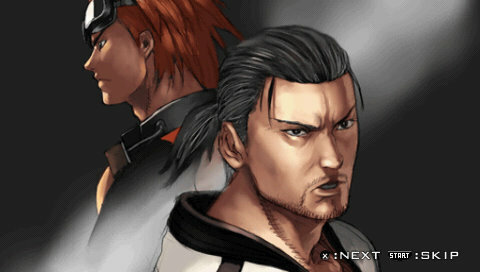 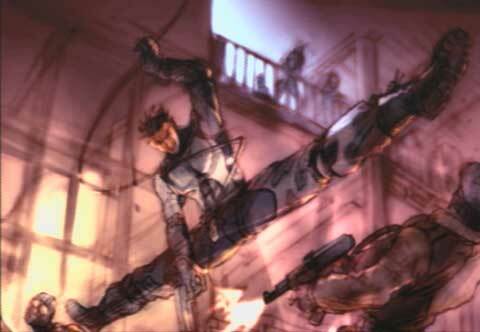 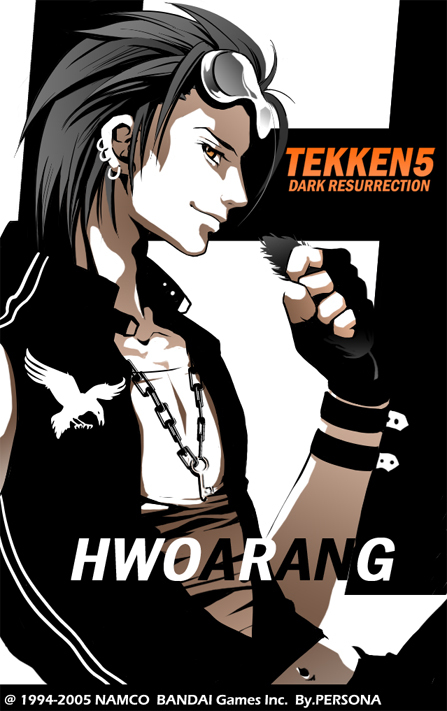 Hwoarang was drafted into the military back in his homeland of Korea and was assigned to a special operations division. 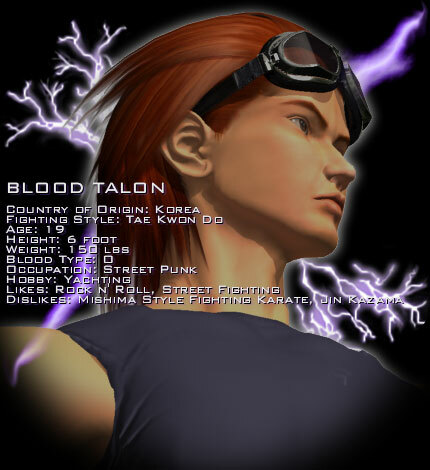 Although his successes in various missions were highly regarded along with his prowess at Tae Kwon Do and combat techniques, his penchant for disobeying rules and orders gave his senior officers more than a few headaches. 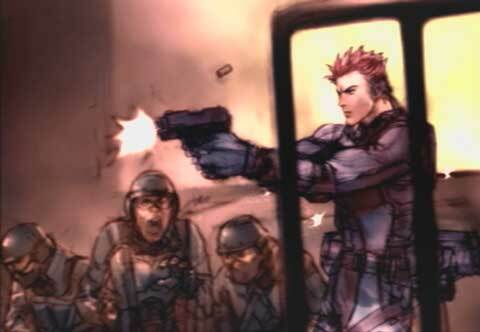 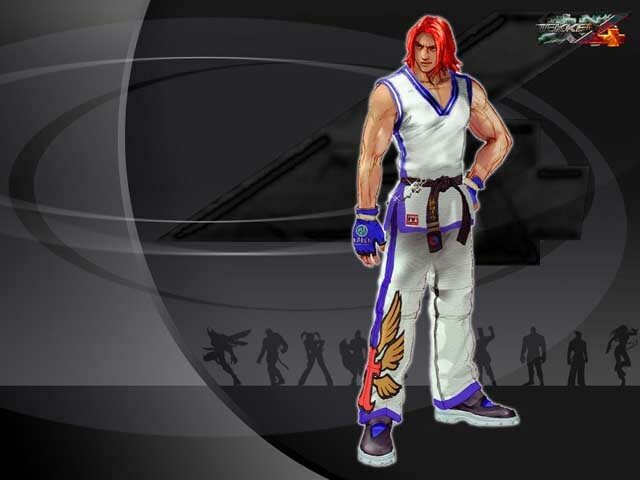 Hwoarang was uninterested in military life and felt a strange emptiness within him. 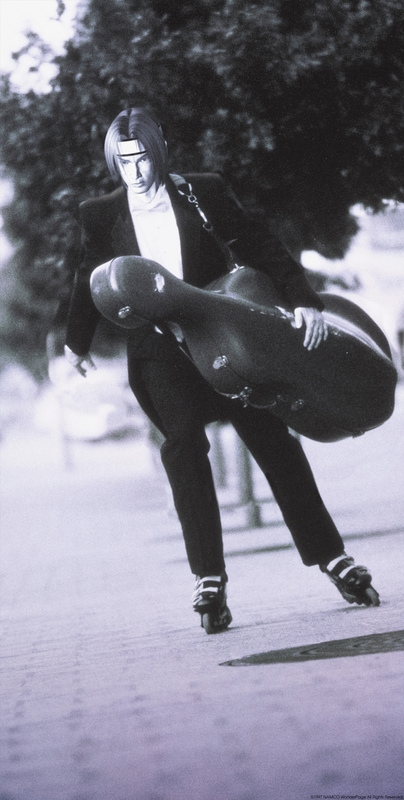 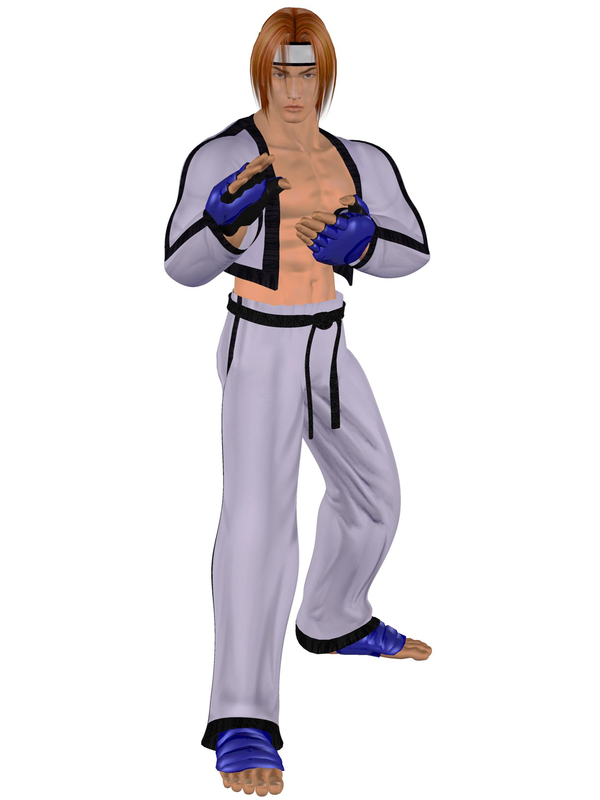 He longingly recalled the days of hustling money in street fights and the rush he experienced from hand-to-hand combat. 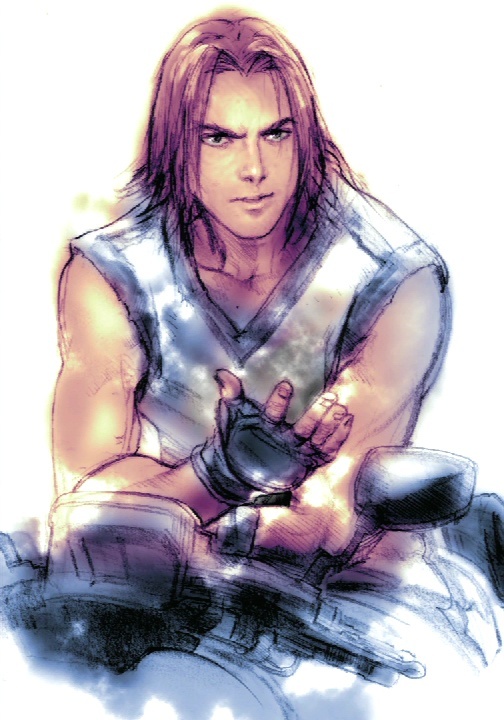 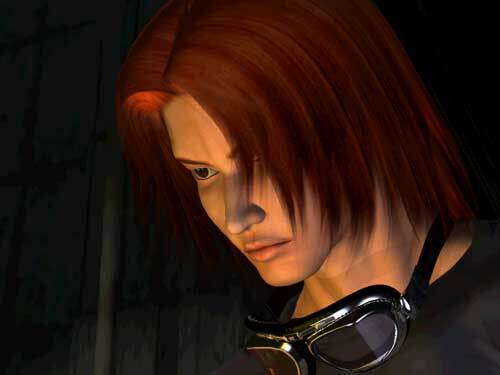 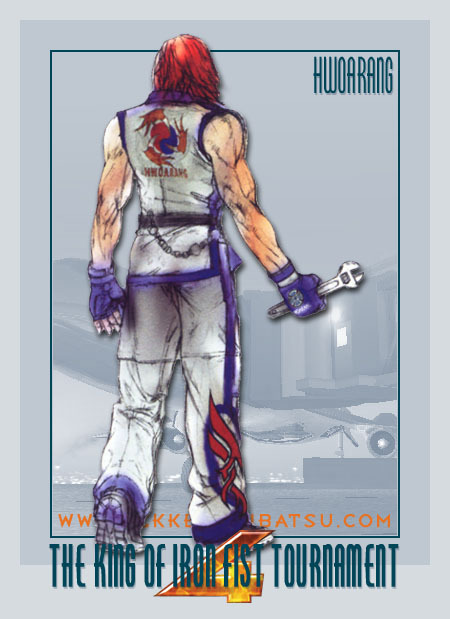 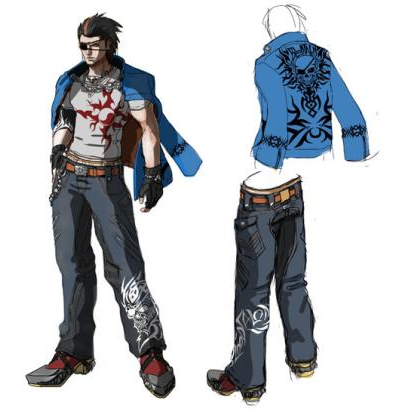 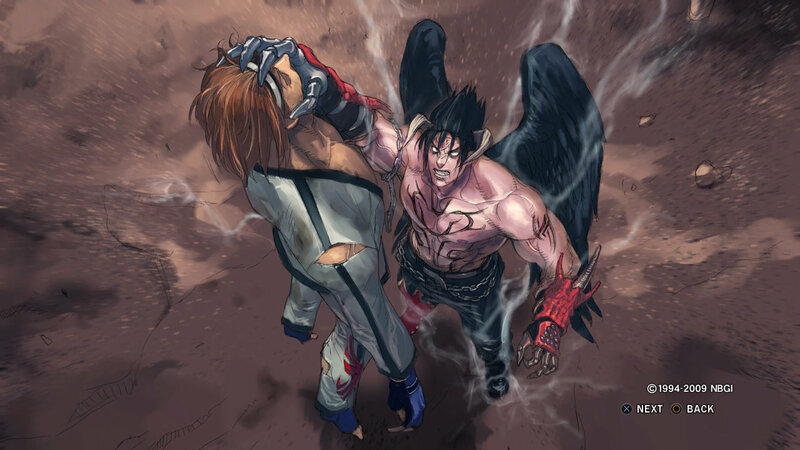 He often thought of one fight in particular, the fight against Jin Kazama. 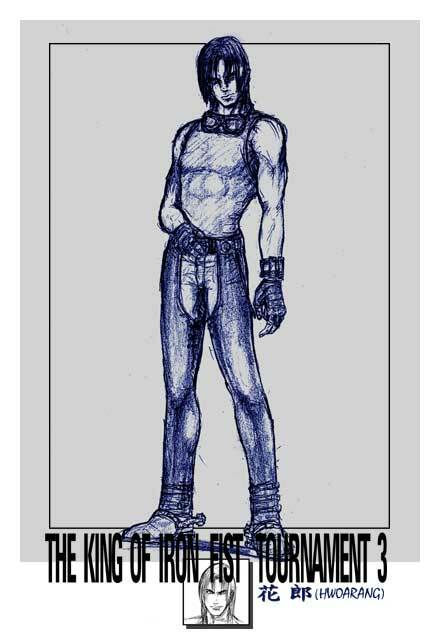 These longings could not be quelled by the military. 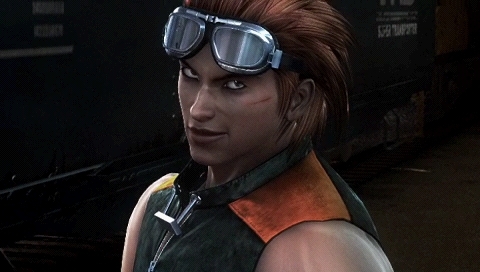 One day, Hwoarang found out about the announcement of the next Tournament. 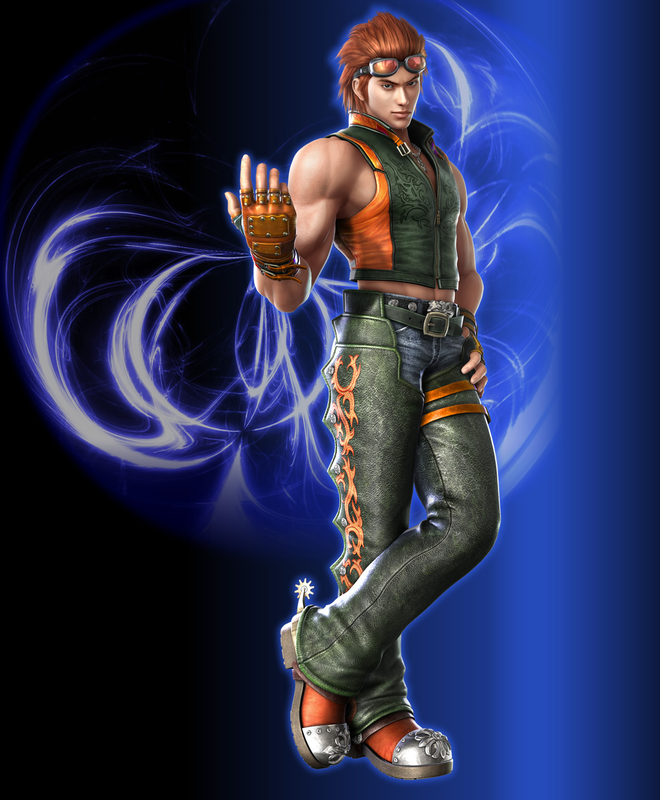 Hwoarang's blood stirred. 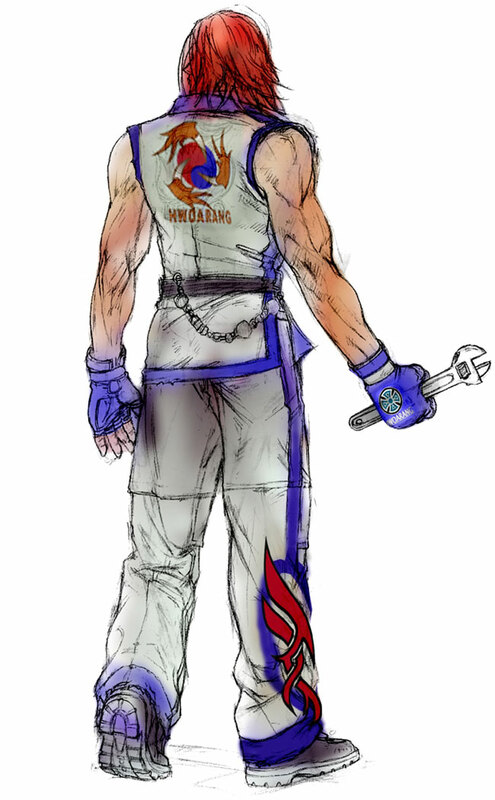 He would defeat Jin, Heihachi Mishima, and anyone else who dared to challenge him to claim the Mishima Zaibatsu. 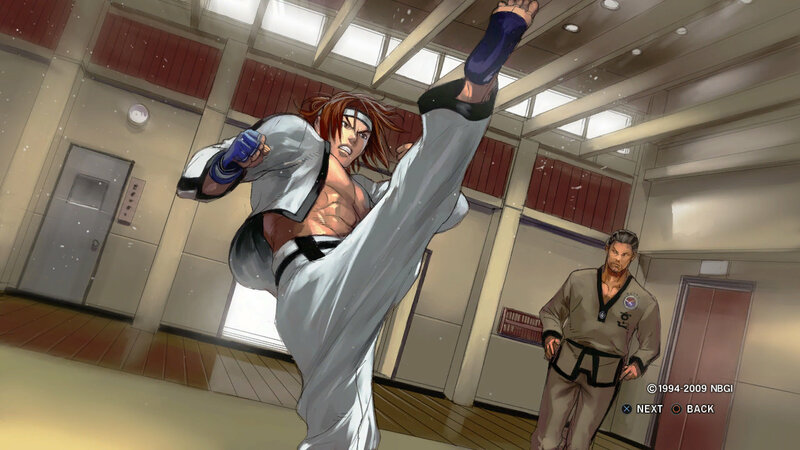 Filled with excitement he hasn't felt in years, Hwoarang slipped out from the military base and headed for the Tournament. 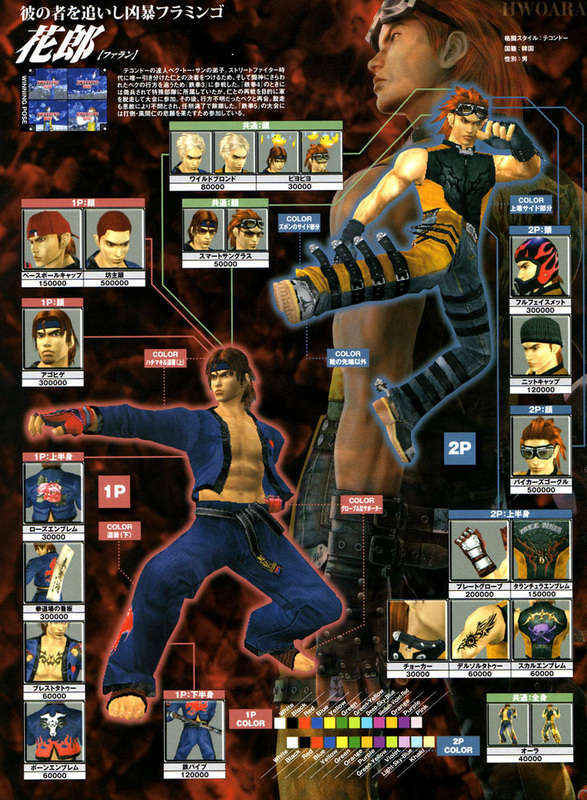 During the King Of Iron Fist Tournament 5, Hwoarang faced Jin and defeated him. 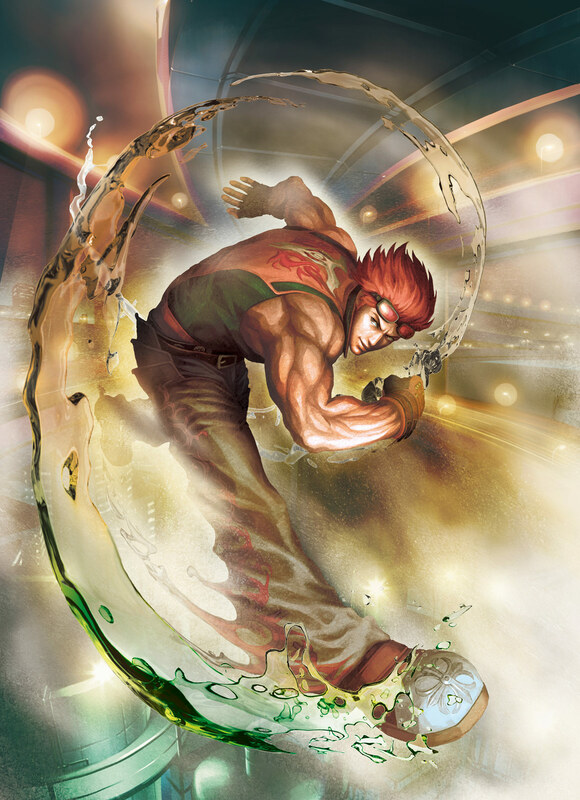 While Jin was lying on the ground suddenly he roars paranormally, produces a gale that blows Hwoarang away. 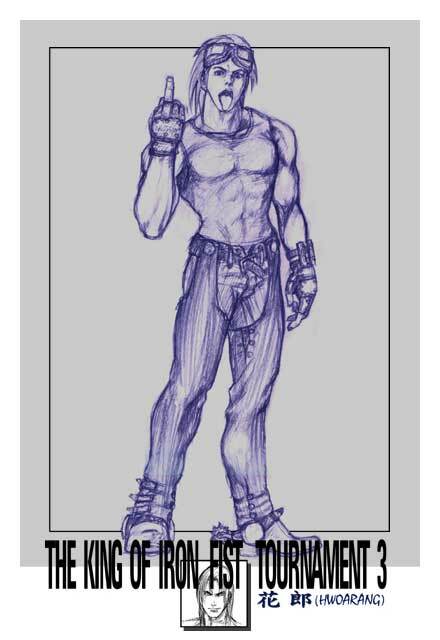 From Jin's back 2 black wings spread and Jin stands up with the his devil form. 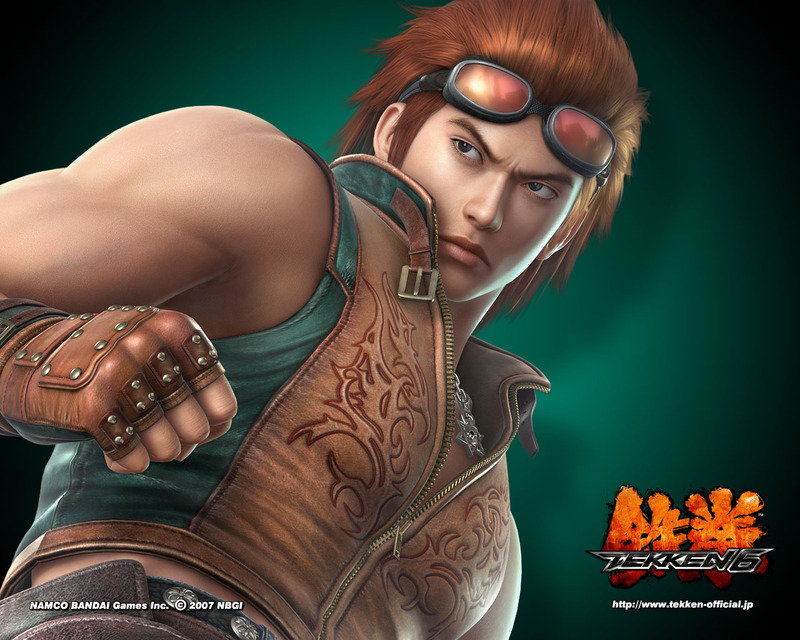 Hwoarang is at his wits end - he is not able to fight back Jin and soon he is knocked unconscious. 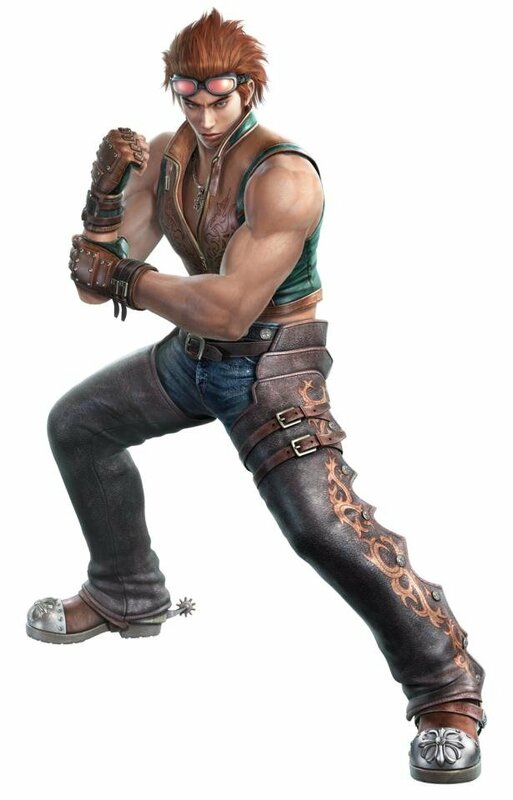 When Hwoarang wakes up he founds himself in the hospital. 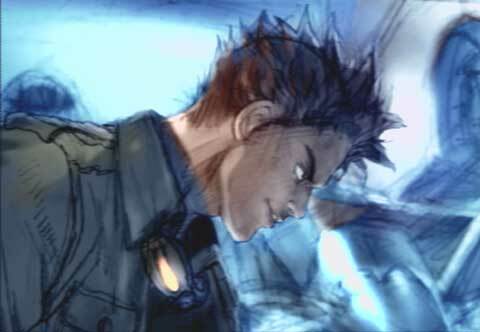 Nearby he sees Baek standing as a visitor. 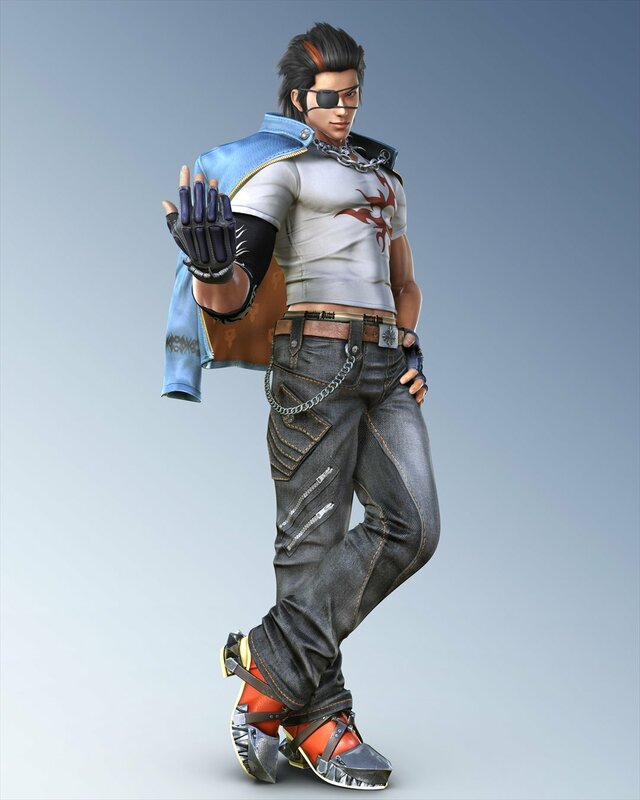 Hwoarang hears the details from Baek. 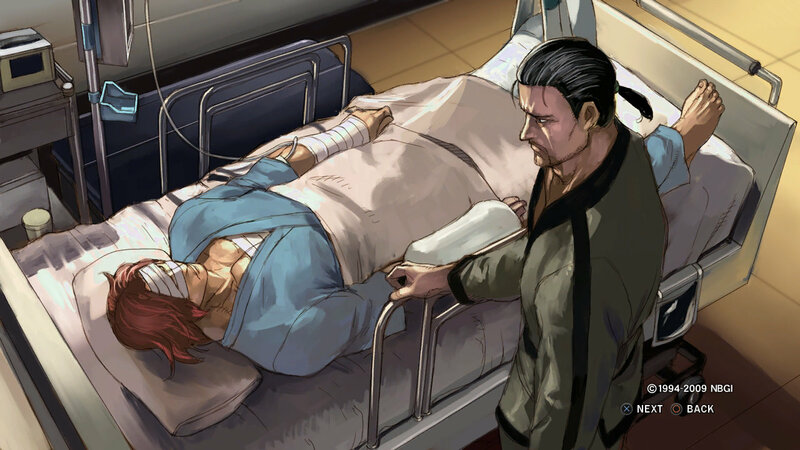 He ignores his nurse, tries to move from his bed, falls down in order to beseech Baek to make him stronger. 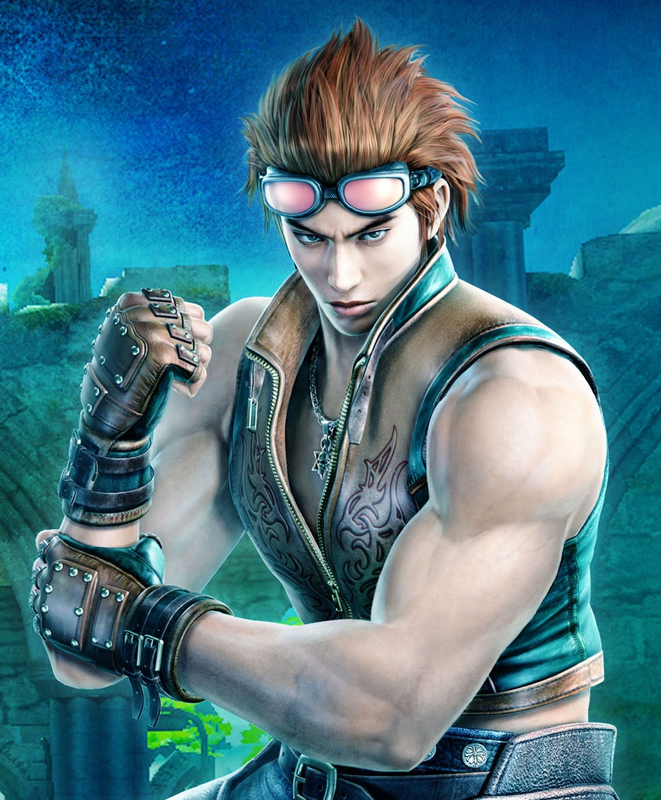 After leaving the Hospital, Hwoarang starts training with unprecedented devoutness in order to defeat the "paranormal" Jin. 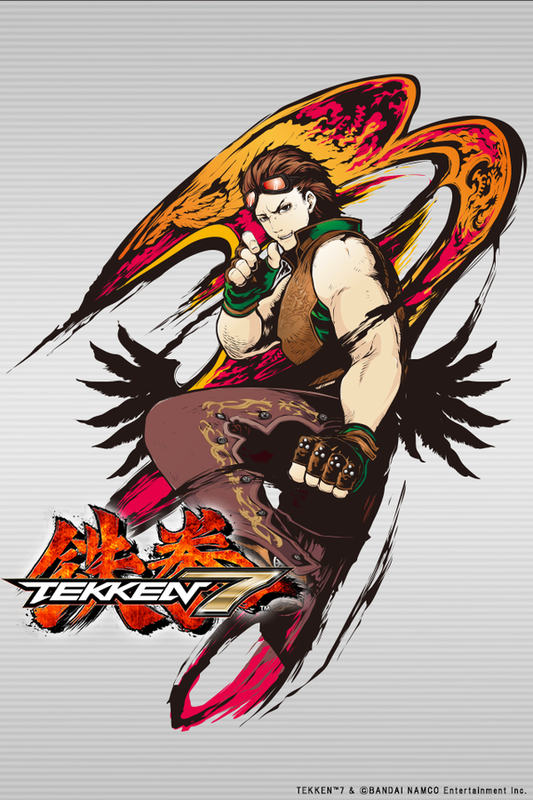 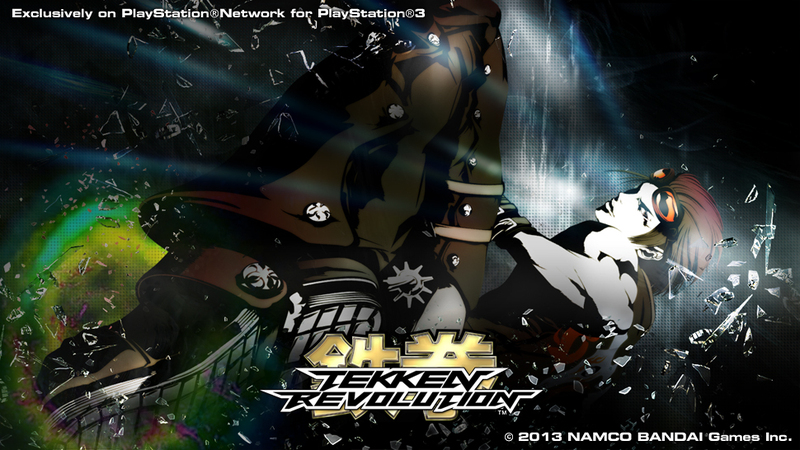 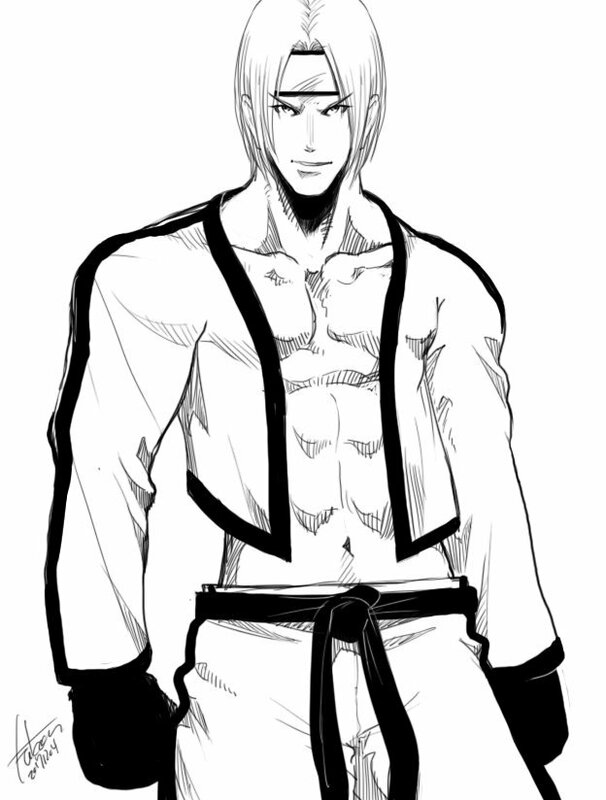 Thus with the announcement of King of Iron Fist Tournament 6 he repairs to the tournament. 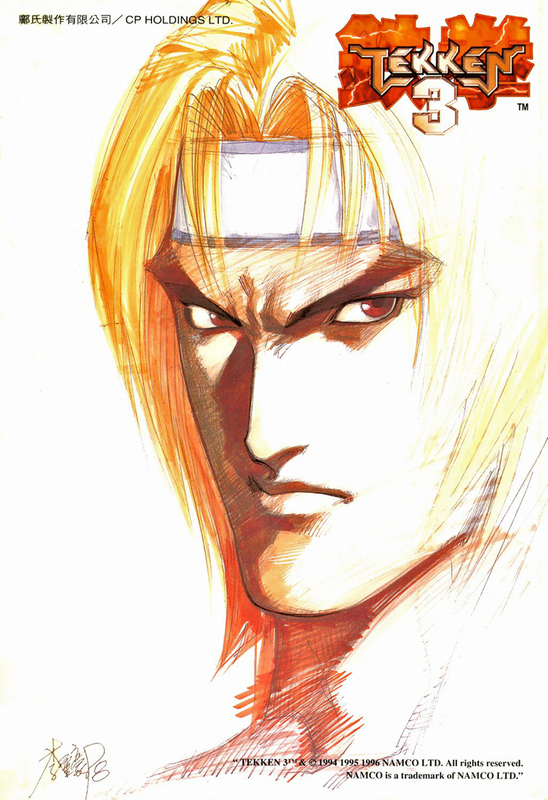 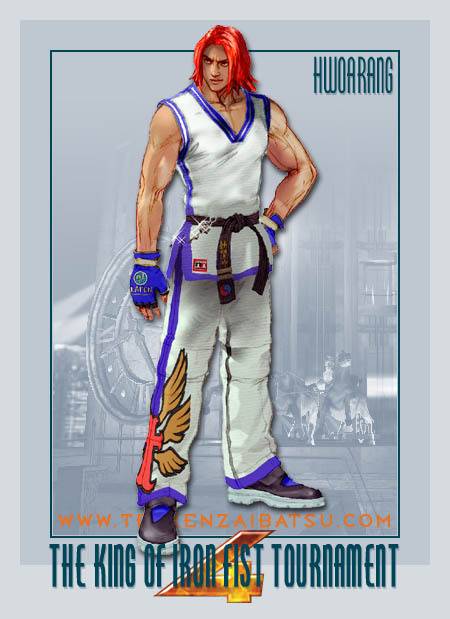 Namco was wise to include one of the world's most popular martial arts in Tekken 2... TaeKwonDo actually wasn't represented in any mainstream fighting game until then. 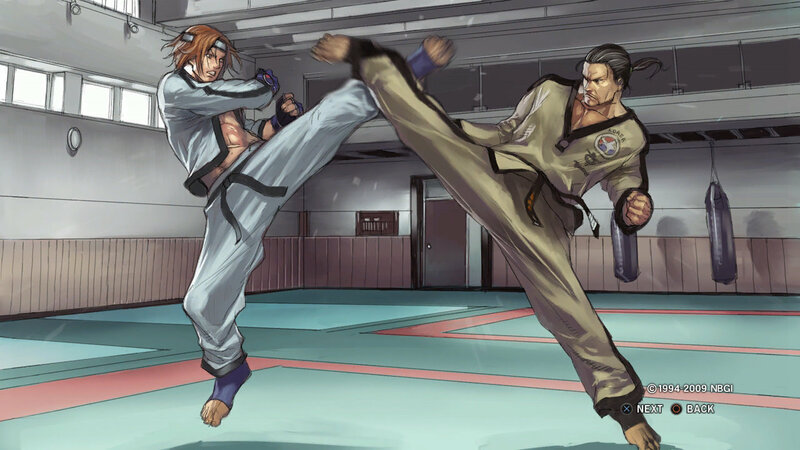 Hwoarang's master, Baek, is a more "traditional" TaeKwonDo fighter; while Hwoarang has a more dynamic, flashy, and some would say "Olympic" style of TaeKwonDo. 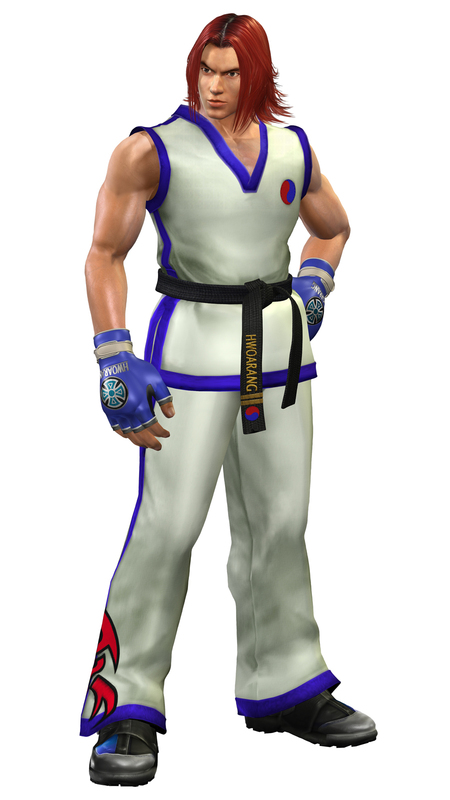 I think it's awesome that Namco included both variations of TaeKwonDo in the Tekken series, because they are very different in reality. 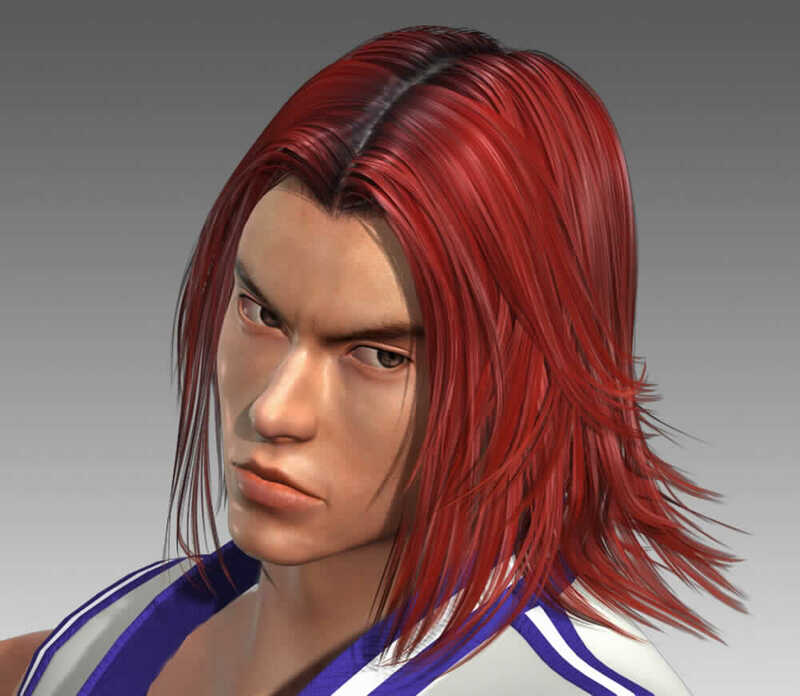 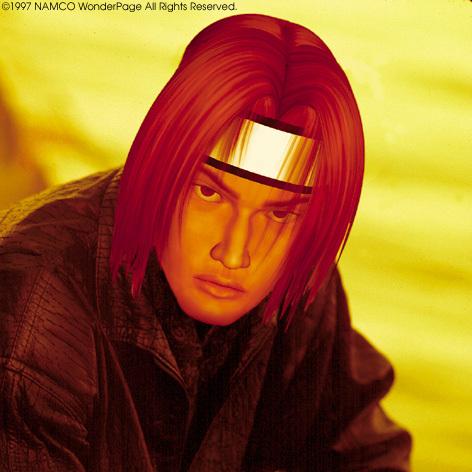 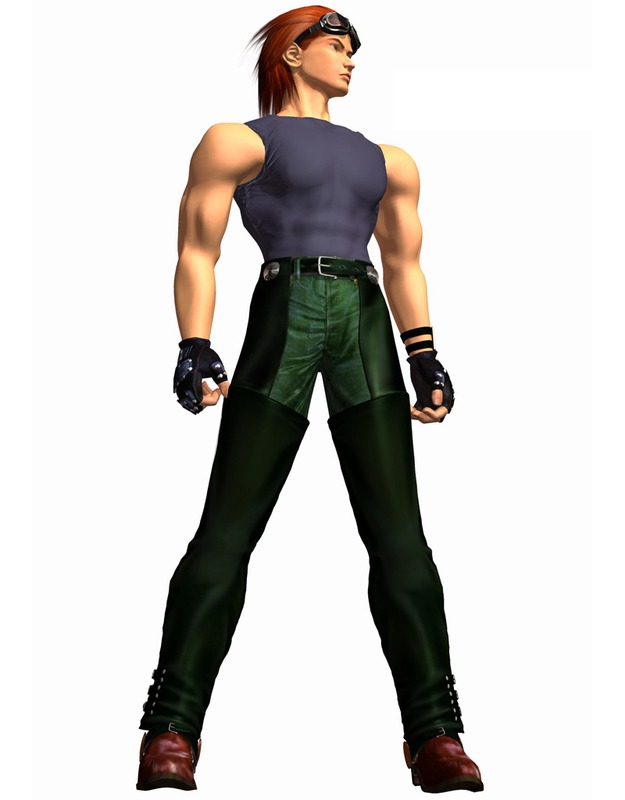 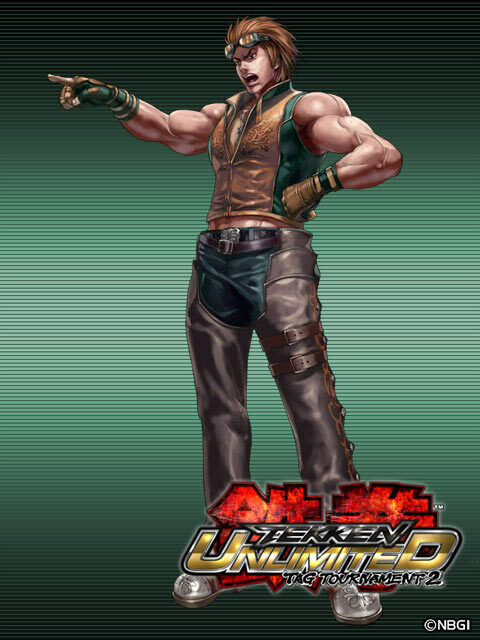 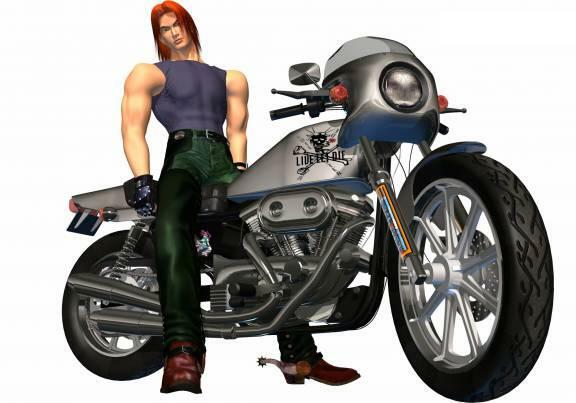 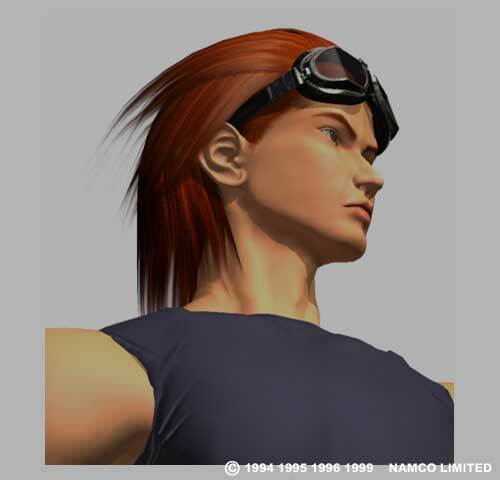 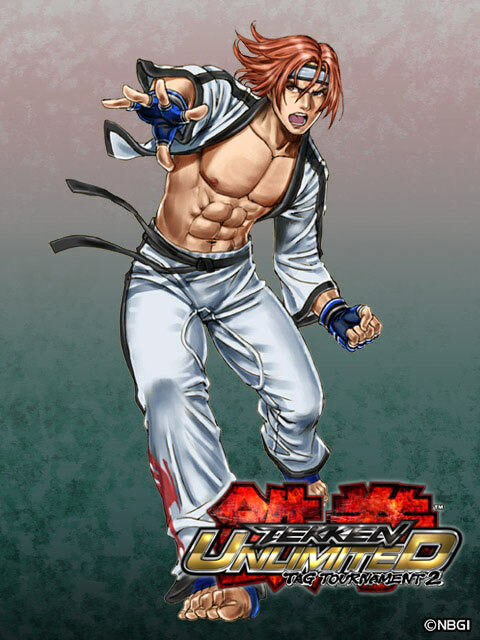 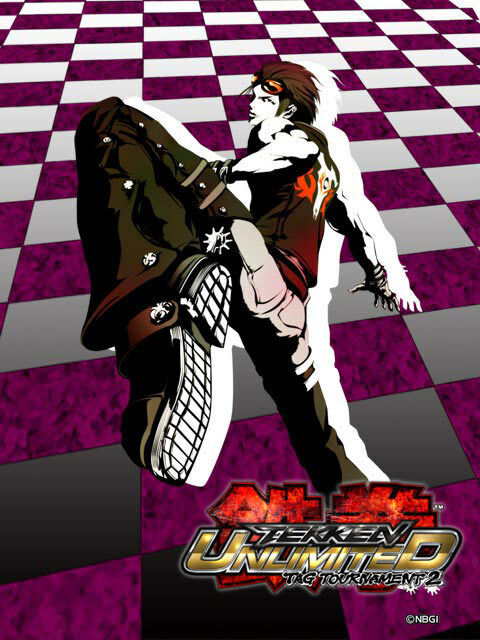 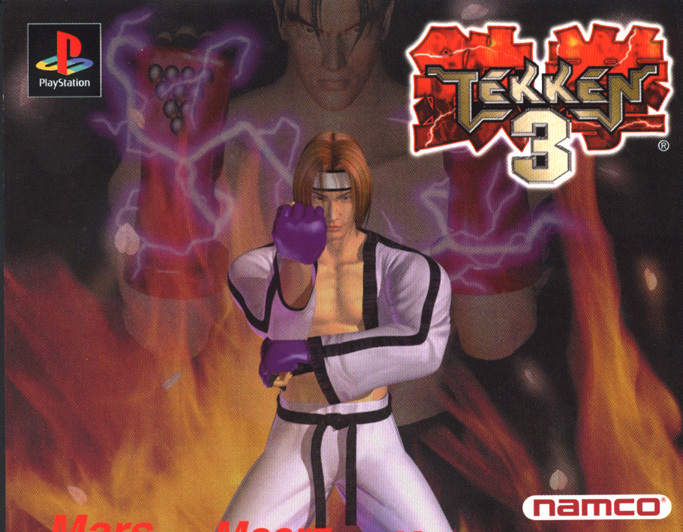 Hwoarang debuted in Tekken 3 with a memorable and fun-to-use fighting style for all levels of players. 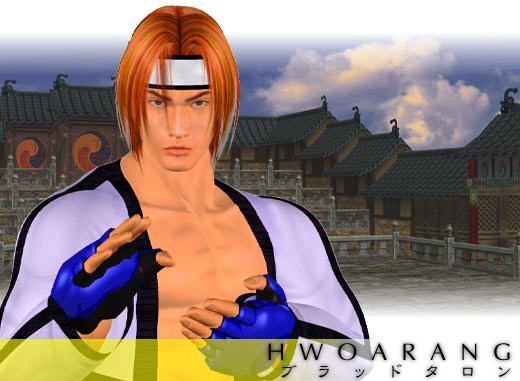 From sequel to sequel, Hwoarang's style became more and more dynamic, making him more appealing to advanced players. 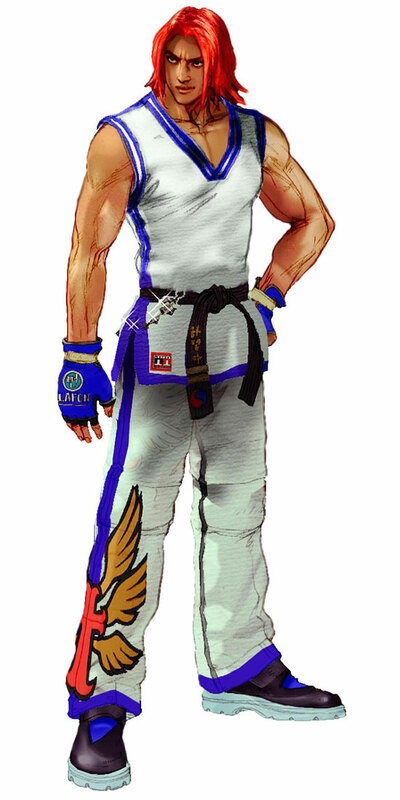 In Tekken 6, he has some incredibly fluid kicks & stances and, along with Baek, is no doubt the best and most authentic representation of TaeKwonDo in any fighting game to date... by far. 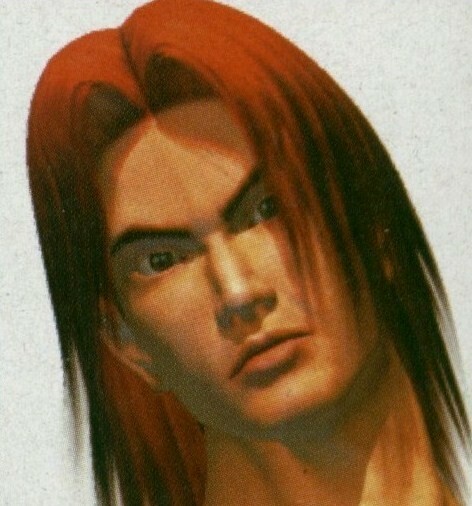 And don't you dare just "mash the kick buttons"... learn how to play Hwoarang properly and then you'll see what I'm talking about.